In case you didn't know, today's a MAJOR holiday in the running world (okay, maybe not, but it is #GlobalRunningDay so it at least deserves a mention, right?!). 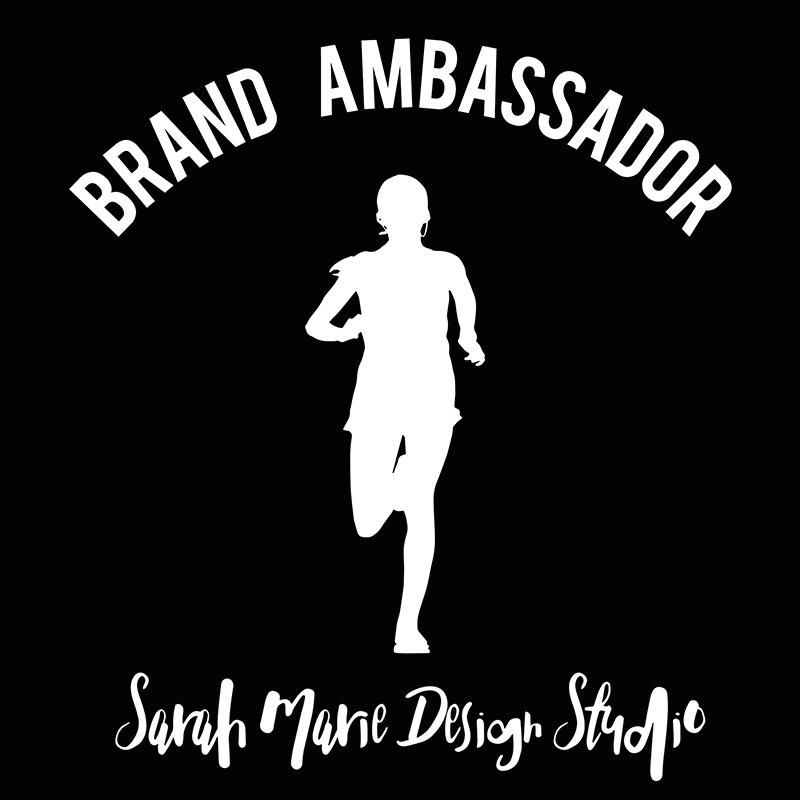 Tons of brands are celebrating in their own ways (everything from a sale on gear and discounts on race registrations to activations around specific campaigns) and I thought I'd highlight a few of my faves. 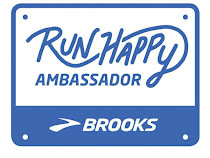 Join Brooks and #RunItForward. 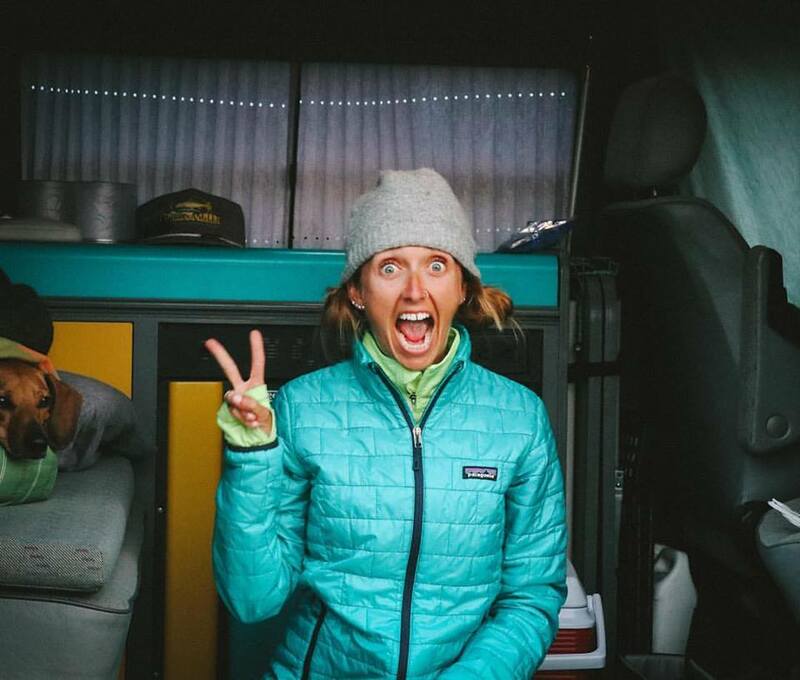 The running community has inspired them to show that the joy of the run is bigger than ourselves. 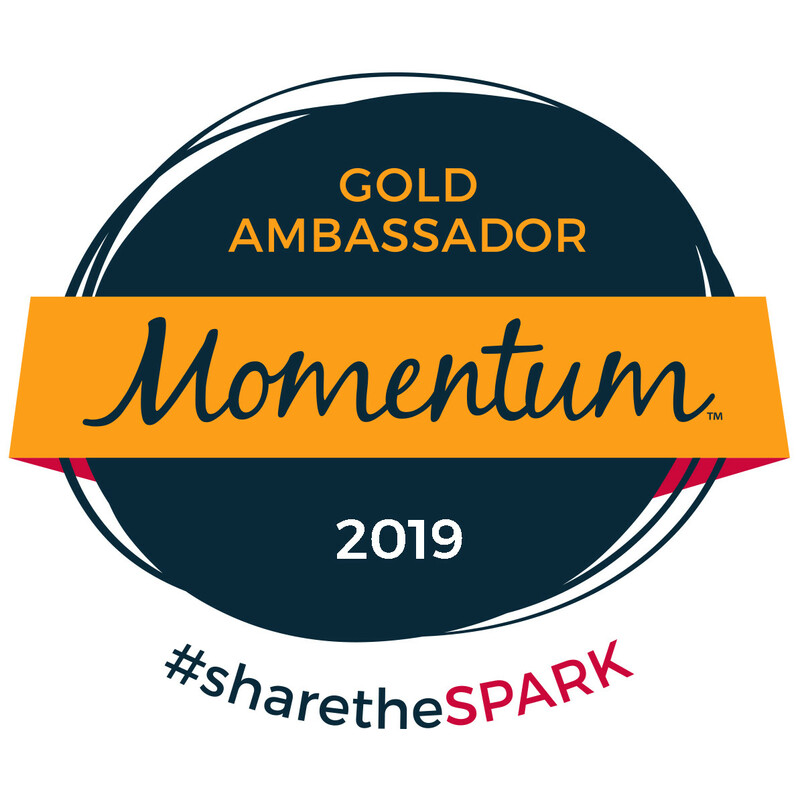 They’re asking you to pledge miles, dedicate them to something you believe in, and share the power of the run with all your friends (and challenge them to join in while you're at it!). Use your miles to bring joy to your Community, show appreciation for the Environment, and connect with the people you Love. 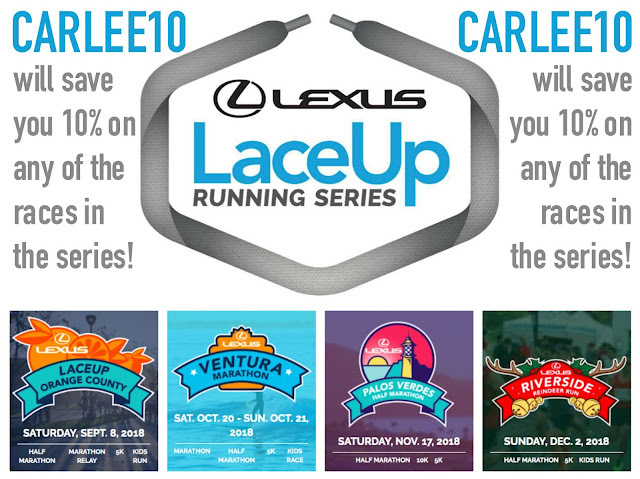 Sign up here: http://brks.co/RunItForward. Annually, Global Running Day tends to be the BIGGEST day to save on Rock 'N' Roll races and this year is no different! They're offering a HUGE sale on many of their races for 24 hours. I'd recommend looking into the ones you're interested in sooner rather than later because there are a limited number of registrations at the lowest price (and since it started at 12am this morning you may be behind the eight ball already!). If you missed out on the sale because you don't frantically refresh my blog, you can always use "RNRRNB2018" to save $15 on the majority of half and full marathons in the series. 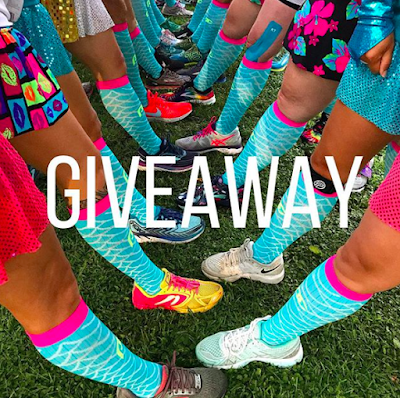 Enter an easy peasy giveaway to win a pair of PRO Compression socks! First, go for a run on Global Running Day (makes sense). Next, take a photo before/during/after in a pair of PRO socks. Then post it to IG with the hashtag #GlobalRunningDayWithPRO - and you'll automatically be entered to win a FREE pair of socks. The random winners will be selected and announced tomorrow. 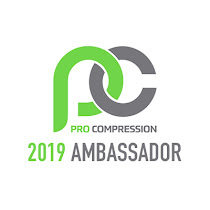 The winners must use the hashtag and follow @procompression on IG to qualify. There are tons of other deals, events, etc going on today, these just happen to be the ones I'm most excited about. But sharing is caring, so post what you've found in the comments so fellow runners can partake in the holiday excitement too! 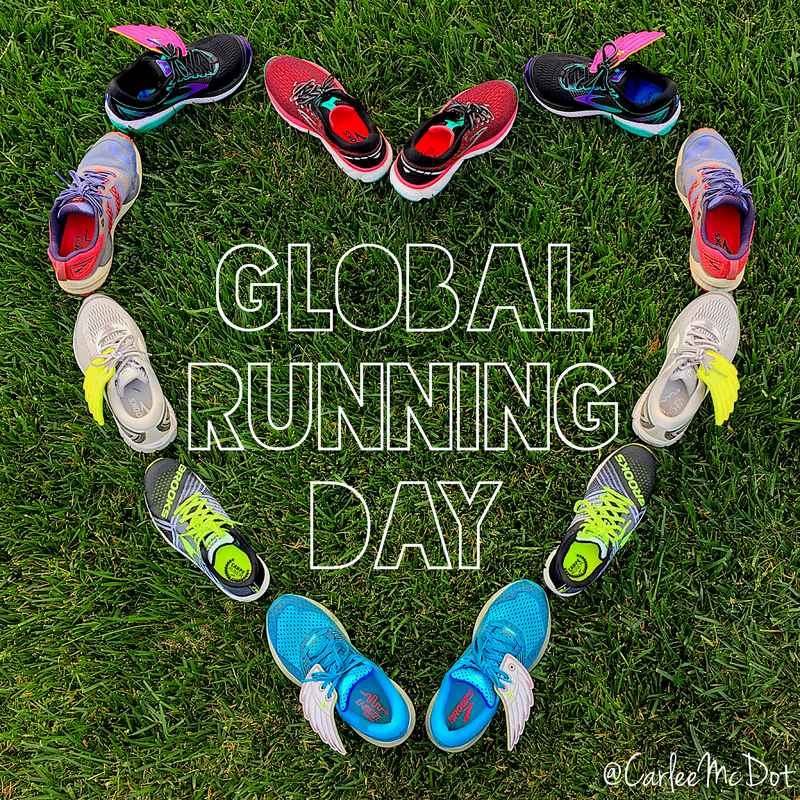 How are you celebrating Global Running Day? I ahd to do a run in the Utah sock! It is my RnR SD 5K fomo!